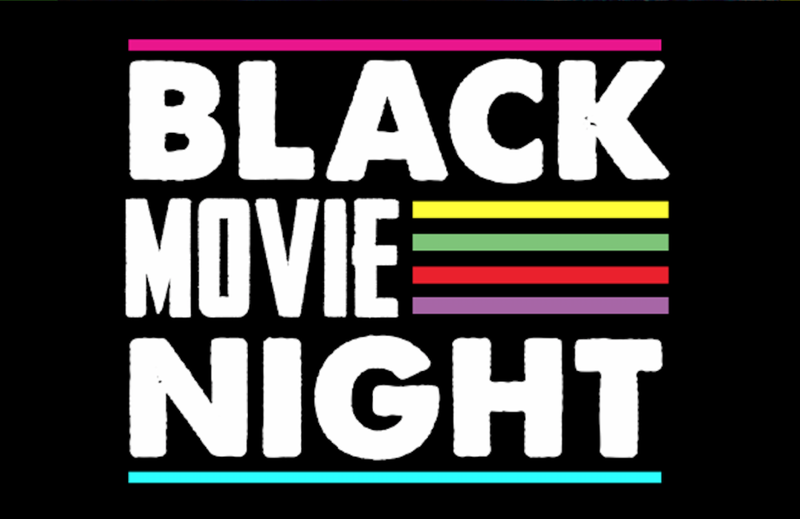 when is the last time you had a black movie night? When deciding to celebrate a night of black cinema instead of the Oscars, two actors find themselves caught between their right to protest the lack of diversity, and their own ambitions. We were inspired by #BlackLivesMatter, and #OscarsSoWhite. Sterling Milan is a New York based Television & Film Director, represented by The Gersh Talent Agency. Sterling produced much of pop-culture's landmark programming for VH1, MTV, and ABC, before leaving LA for New York to Direct. His Directorial works range from braving the International wildlife on Man v. Monster for Nat Geo Wild, to the hit true crime series Scorned: Love Kills for Investigation Discovery. Sterling’s Directing credits also include Travel Channel’s Mysteries At The Museum, The Alaska Haunting; a 6-part scripted series for Destination America, and even the dark world of serial killers in Most Evil, for Investigation Discovery. Sterling is currently directing a 6-part series for Investigation Discovery called I Am Homicide. Cameron J. Ross, a content producer for CentricTV/BET Networks, is a New York based filmmaker, writer, and published poet. Along with penning numerous short films, he has garnered a successful career on stage starring in The Color Purple, Dreamgirls, Guys and Dolls along with numerous Broadway Workshops. He hopes to truthfully illustrate and diversify the "Black Experience" in cinema.